This peanut butter-esque blend of sesame seed paste and oil is most famously put to use in the Mediterranean dip, houmous. But that’s not the whole story! 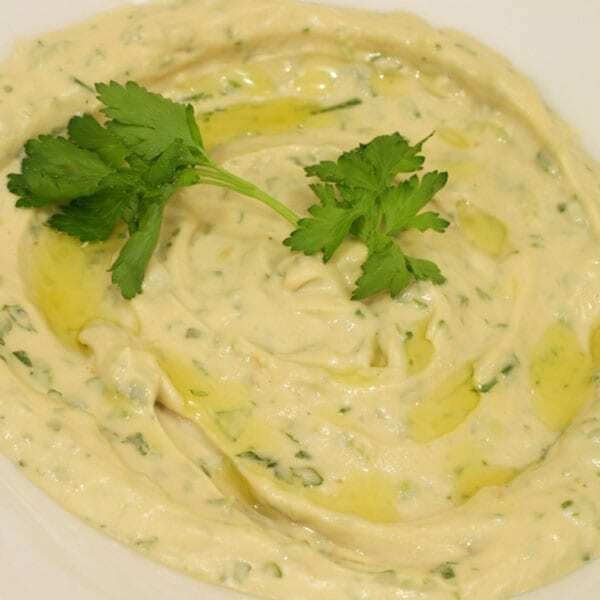 Tahini can also be used in dressings with water and lemon juice or mixed with yogurt and cream cheese as an alternative dip.